Motor vehicle with a carrying capacity of 10 or more passengers used to transport children as approved by school authorities to and from school and school activities. How can I reach a particular LGS Branch? Google map for each branch is available on the Contact page. 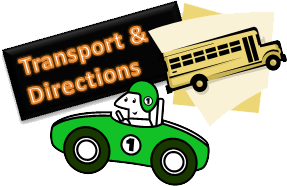 You may also call us for directions, our numbers are also available on the Conatct page.